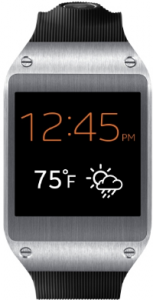 Samsung is updating its smart watches from Android to Tizen. 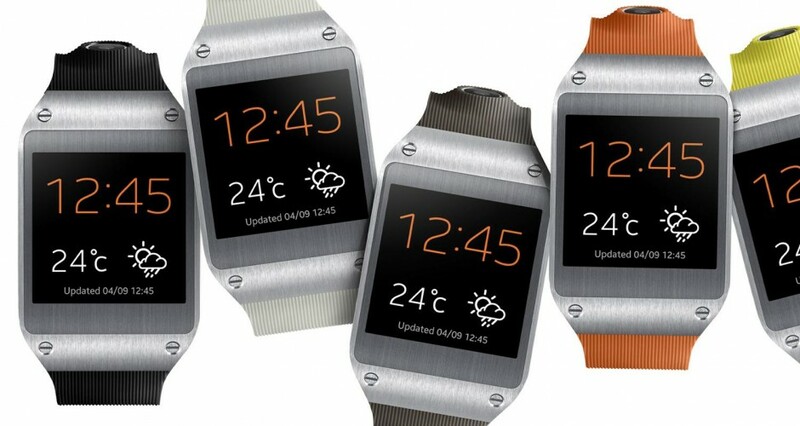 Now you can update the Galaxy Gear to the new OS. The actualization is ready for the U.S. owners, which can now change their operating system from Android to Tizen. Exercise: Sync with S Health and Fitness with Gear to keep track of your activities in real time. Sleep: Track your total sleep time as well as your motionless sleep time. Music Player: With approximately 2.5 GB of storage for music, you can store up to approximately 600 songs (MP3). Your Gear will also support MTP (Media Transfer Protocol) for easier media transfers. Customizable Interface: Change backgrounds, fonts, and the menu layout on your Gear with the personalized User Interface design. More Apps: Experience nearly triple the amount of 3rd party applications with the Tizen OS. Samsung has offered a detailed guide to install the new OS, but remember that when you wipe your phone, you will lose all the data stored. So, the first step consists on saving all the data you want to keep and let the phone ready for the update. In addition, make sure that your battery is full before starting the process. The first thing you need to do is download the Samsung Kies 2.6 o 3.0. Once installed in your system, you can connect the device to the PC and update the Galaxy Gear. After the installation, you just need to restart your device. Once the Samsung Galaxy Gear is updated, you will need to install the latest version of Gear Manager and renew the pairing with the phone. Of course, you will need also to reinstall all the previous apps installed and restore the data you wanted back to your Gear.